UES Jennings first opened its doors for trading in Nov 1956. The UES Jennings product range has evolved over 51 years of operation but the company has always maintained a range of products which have been compatible with local industry and agriculture. The company has always endeavoured to remain abreast of the latest innovations in plastic and rubber hose, hose fittings, plastic and sheet rubber. In 2013 Jennings McDonald was acquired by UES International, an Australian family owned company established in 1904, and a leading global designer, manufacturer, and supplier of Seating, Industrial, Marine and Transportation Hardware. 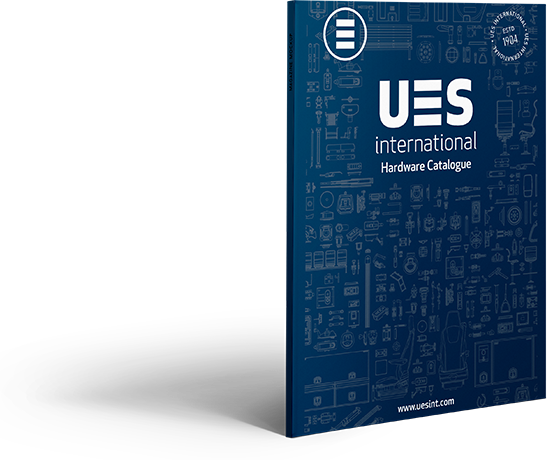 Download the latest UES International & UES Jennings catalogues here.